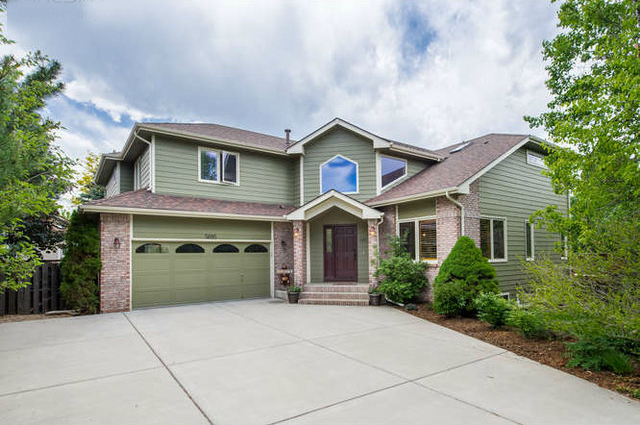 Enjoy the quiet cul-de-sac in Meadow Glen, relax on the outdoor deck or patio while being centrally located to all of Boulder world class amenities. This property features a spacious great room with vaulted ceilings, skylights and a fireplace, open to the kitchen, which becomes a real sanctuary for family activities. Upper level with 3 bedrooms and the convenience of laundry on that same level. Fully finished lower level with 2 bedrooms and media room. Oversized garage, double deep.